Enjoy a celebration of culture and history at the Black Heritage Festival in Tavares, Feb. 6 and 7. 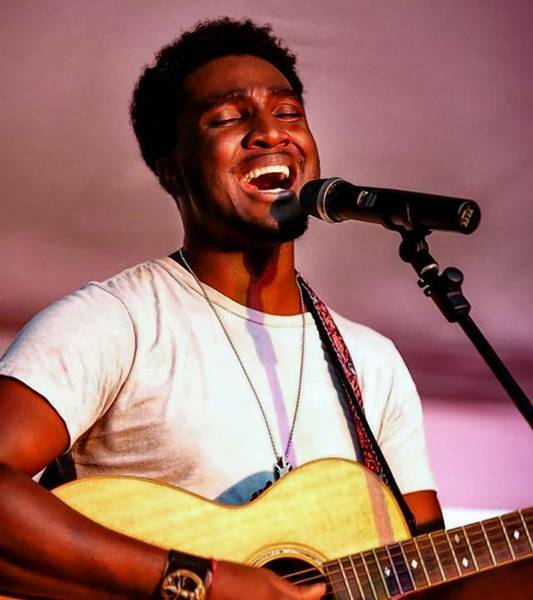 At 6 p.m. on Friday, Feb. 6, American Idol’s David Oliver Willis will perform at the Tavares High School Gymnasium, 603 N. New Hampshire Ave., along with The Community Choir of Tavares and The Center for Contemporary Dance. The Center for Contemporary Dance will present the Moore Dance Project and Dawn Branch Works in “Heritage,” a series of contemporary and cultural dance works inspired by the African-American experience. Under the artistic direction of award-winning choreographer Dario J. Moore, dancers from the organization’s professional companies will present an opening tribute to the 59th Anniversary of the Civil Rights Act, featuring the music of Roberta Flack, Stevie Wonder, Donny Hathaway and The Voices of East Harlem. Following the opening performance, the audience will take part in a joyous, dance-from-your-seat African dance component led by Master Teacher Dr. Margo Blake. The evening will close with breathtaking and uplifting contemporary dance works that inspire the audience to celebrate their heritage, embrace the present and take part in designing the future. The Center for Contemporary Dance is an award-wining education, incubation and production center for the dance arts. Responsible for the emergence of no less than twelve professional contemporary dance companies, the organization has received recognition and awards from United Arts of Central Florida, the National Endowment for the Arts and the Florida Alliance for Arts Education. To learn more about the organization, visit http://www.TheCenterForDance.org. The event is free, open to the public, and suitable for all ages. Refreshments will be provided by the Tavares African-American Heritage organization. The festival continues on Saturday, Feb. 7, from 11 a.m. to 4 p.m. in Wooton Park, 100 E. Ruby Street, with singing, dancing, gospel choirs, steppers, arts and crafts, food vendors, and historical and cultural exhibits. For more information on the events, contact Tavares Community Services, 352-742-6319.